What is a surety bond, and why do I need one for my Texas Over Axle and Over Gross Weight Tolerance Permit? A surety bond is a three-way agreement between a Principal (the individual applying for an overweight/oversize permit who is not registered as a commercial motor carrier in Texas), an Obligee (Texas Department of Motor Vehicles, Motor Carrier Division), and a surety company (the company financially backing the bond). A surety bond is NOT an insurance policy for the Principal. Instead, it protects the Obligee and Texas public from any financial obligations due to damages caused by the permitted driver on a highway managed by the Texas DOT or any County Commissioner’s Court. This bond is a guarantee that the permit-holder understands all laws and requirements pertaining to their Over Axle and Over Gross Weight Tolerance Permit, and accepts all liabilities that may arise from their operation under the permit. This bond is written for the amount of $15,000, and costs $150 for a 1-year term. Approval for this bond does not require underwriting, and therefore does not require a credit check. In the event that there is a claim made against your bond, your surety will make the initial payments for damages. You will be obligated to fully repay your surety for the amount paid. In addition to repayments, your surety company may revoke your bond, at which point your permit will be invalid until you are able to file another bond. Claims made against your bond are marks against your “credit” in the surety bond market, meaning that a history of claims will complicate future bond applications. Be sure to understand the terms of your permit and bond, and operate within the guidelines to avoid claims and other obligations. What are the hours of operation for the Oversize/Overweight Permits Office? Mon-Friday 7 a.m. – 5 p.m.
Saturday 6 a.m. – 2 p.m.
*You must call 30 minutes prior to close. *These times are subject to change. Please refer to the obligee website. How do I know what type of permit I need? This bond guarantees the principal is financially responsible for any and all damages caused by any of the principals permitted equipment to any highway(s) under the jurisdiction of the TX DOT Commission or any county's County Commissioners Court. 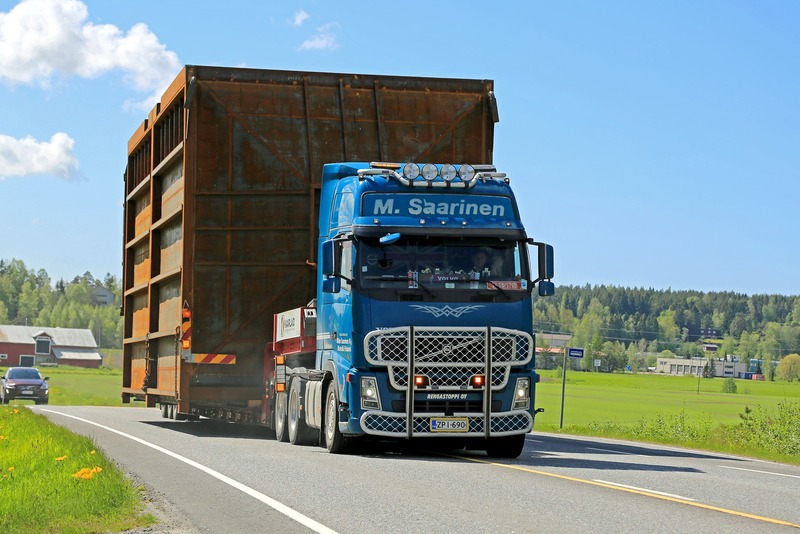 Anyone who is not required to register as a commercial motor carrier and is applying for an oversize/overweight permit in the State of Texas is required to carry this bond during the course of their operation. This bond is written for $15,000, and the Principal must pay a $150 premium for a 1-year term. To apply for your Texas Over Axle and Over Gross Weight Tolerance Permit Bond, complete and submit the application below. You may also download a .pdf application, and email it to apps@southcoastsurety.com, or fax it to (949)361-9926. If you choose to email or fax your application, please download and complete a payment form and attach it to your documents.